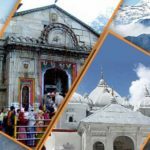 Chardham Tourism offer budget chardham yatra 2019 from Haridwar, Chardham Yatra package from Kolkata. Chardham Yatra 2019 booking already started from Chardham Tourism Kolkata and Haridwar offices. Booking for Chardham yatra 2019 already started from Chardham Tourism. Chardham Tourism is one of the most trusted travel agent for chardham yatra from Haridwar, Delhi and Kolkata. Early booking to Holy chardham yatra packages keeps you away from last minutes rush. 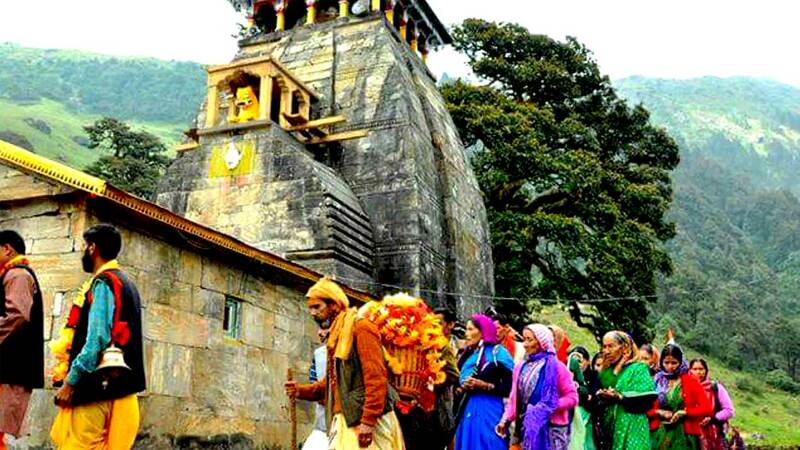 Thus, you can plan your customized tour plan with Chardham Tourism well in advanced. Therefore, those who wants to discuss Chardham Yatra Packages in details can visit our Chardham Tourism Office in Kolkata to discuss all the details with our executive and booking can be made there by any mode of payment. Chardham Tourism is conducting chardham yatra as a part of approved travel agent in Haridwar Dada Boudir Tour and Travels. 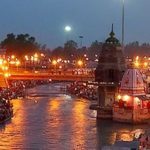 As well as Having registered office in Haridwar and Kolkata, Chardham Tourism offer most economical chardham yatra packages from Haridwar, Delhi & Kolkata. Chardham Yatra Tour Package is a 11 Night/12 Day Tour Package in Uttarakhand. Gangotri, Yamunotri, Kedarnath, Badrinath and Uttarkashi are the main attractions of this tour. 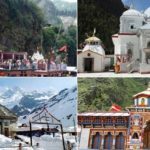 Chardham Tour is a very important tour package in Uttarakhand. Thus, millions of tourists take this tour every year. Chardham Yatra is one of the most popular tour package in Uttarakhand. Chardham Yatra Tour Package is available here at a cheap price of Rs 15,500. You would be able to visit all the four temples in this tour. Our Chardham Yatra Tour Package have a lot of variety. 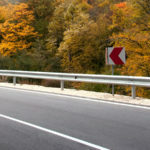 Like Deluxe Chardham Tour Package, Luxury Char Dham Tour Package and more. Our Chardham Tour Package can be taken from either Delhi or Haridwar. 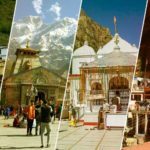 You can see the prices of all our Char Dham Tour Packages down below. If you want to know more about our Chardham Tour Packages then Contact Us.